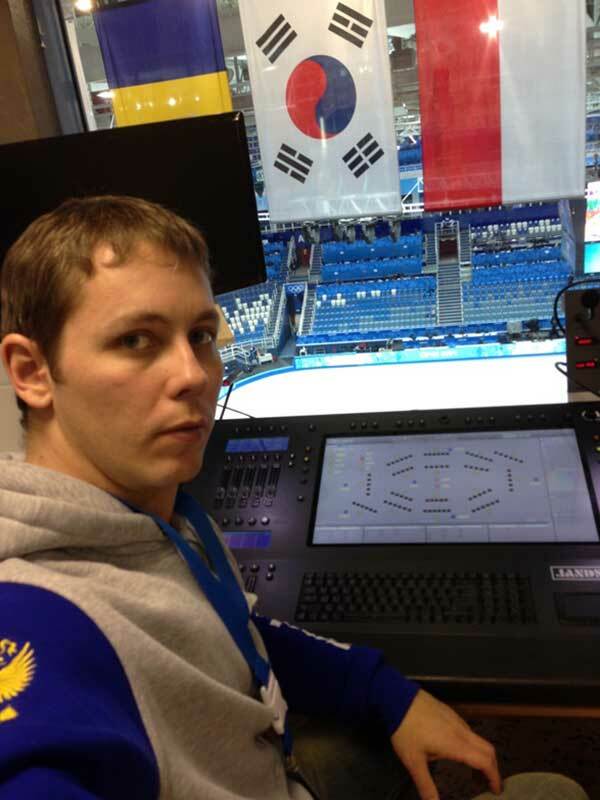 Moscow based Show Atelier distribute Vista products in Russia and were pleased to provide lighting equipment, including a L5 console, for the Olympic Winter Games in Sochi. 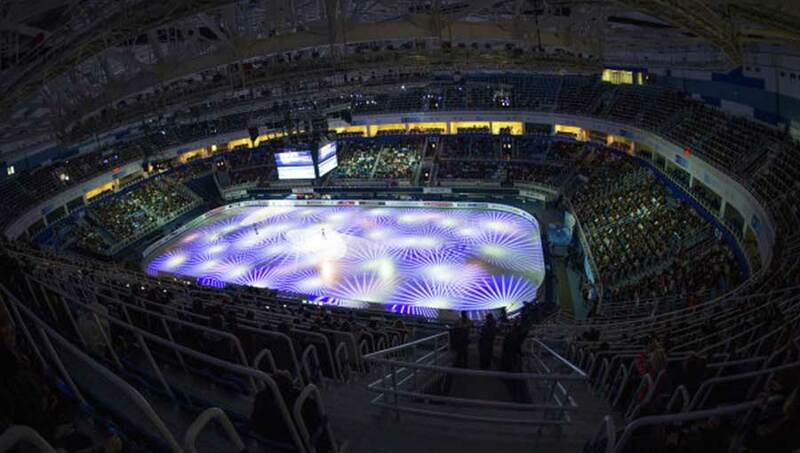 Show Atelier installed the L5 at the Iceberg Skating Palace, the venue that hosts the figure skating and short track speed skating events. 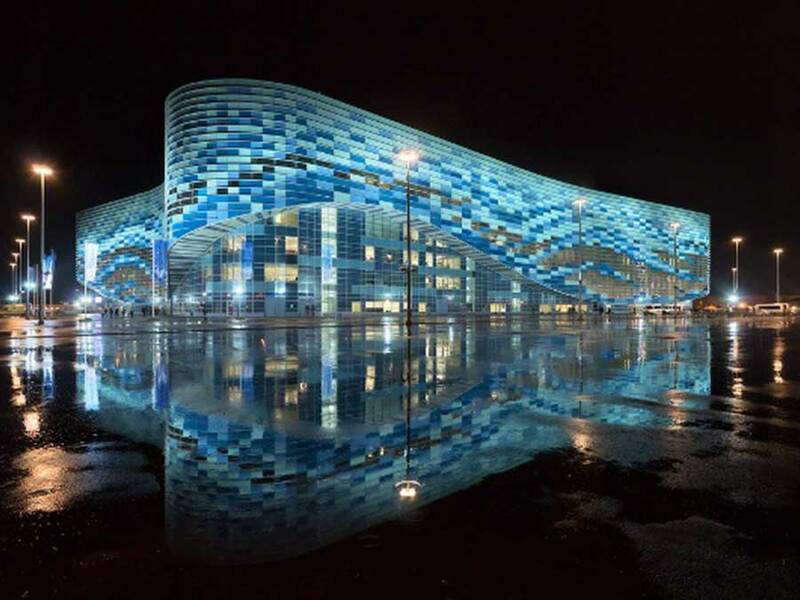 The Russian team earned their first gold medal for skating at this venue. All photos were kindly provided by Vista console operator Aleksej Coquelin.